Get hot with your shot with the Tangle Night Basketball! Its unique Matrix design makes this ball easy to grip, dribble, bounce, and shoot. 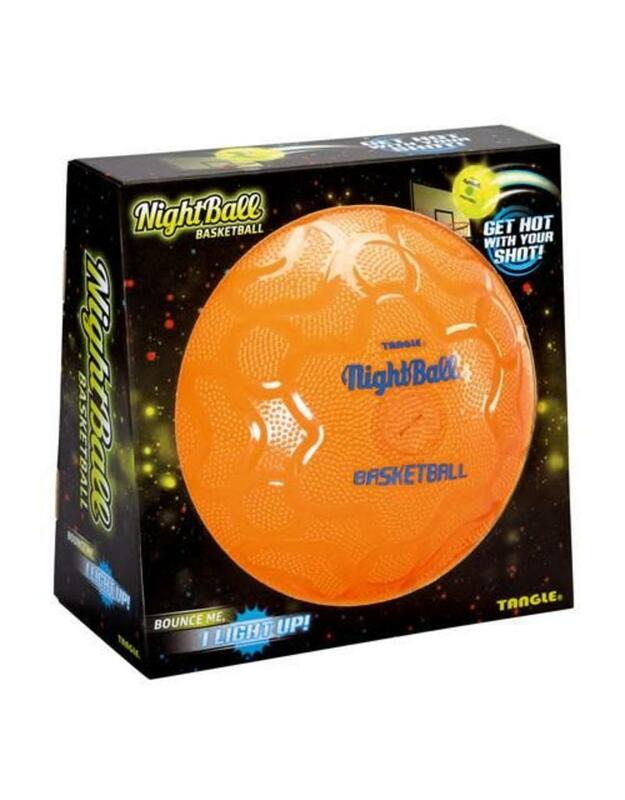 With super bright LEDs built right into the ball, it will amaze you as it bounces and travels through the air.